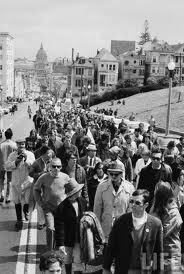 A Novel by Robert Rice Jr.
My Summer on Haight Street is NOW available for sale on Amazon.com and other channels! My Summer on Haight Street, a new book by Robert Rice Jr., is a coming-of-age tale with a tie-dyed backdrop and a psychedelic beat. While the Vietnam War rages and flower power blooms on the West Coast, three young men from Milwaukee begin an epic journey of self-discovery. It’s 1967, the Summer of Love. With the war in Vietnam raging and the draft hanging over their heads, three Milwaukee high school graduates set off on very different paths to seek their own destinies and discover that people, places, and things are neither what they expected, nor what they appear to be. 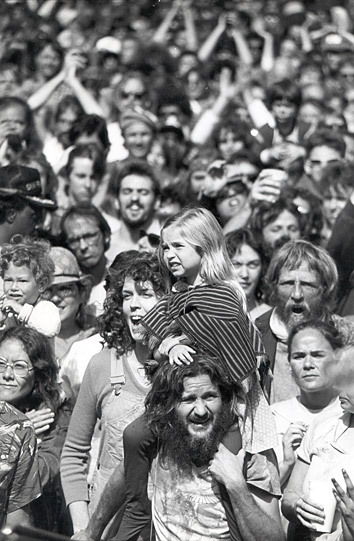 Bob Ralston journeys to San Francisco—the epicenter of the hippie movement. John Haus enlists in the army and ends up in Vietnam. Jim Gaston beats the draft and seeks an alternative lifestyle. Each must live with their choices and survive in one of America’s most tumultuous times. 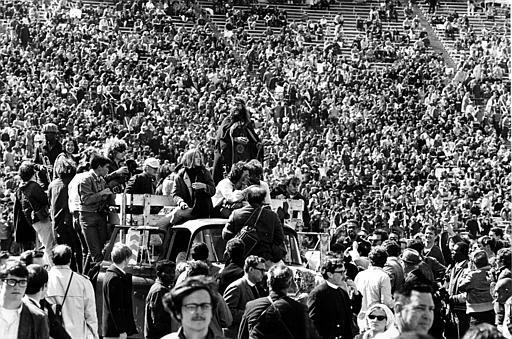 The novel takes readers from Milwaukee to the vibrant streets of San Francisco to the rice paddies of Vietnam in the summer of 1967, and reveals that not all hippies were about peace and love. 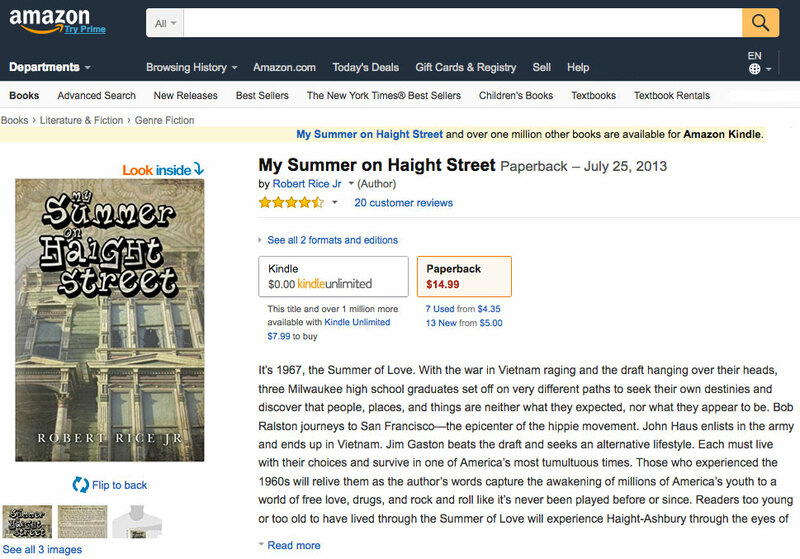 My Summer on Haight Street is an insightful chronicle of young men seeking answers in a world where free love, drugs, war, and anarchy replaced the uncomplicated Midwestern world they knew. The three teenagers are caught between two opposing forces during an extraordinary and chaotic time in US history that defined a generation and a nation. This fast-paced novel was inspired by several real people and real events. Robert Rice, Jr. has crafted a compelling story that captures the aspirations and fears of young men who elected not to go to college immediately out of high school in 1966 and 1967 and faced the prospect of being drafted and sent to Vietnam. My Summer Recognized at LA Book Fest! 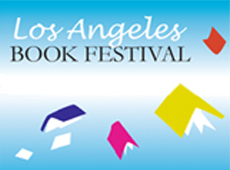 Proud to have been honored in the Fiction category at the Los Angeles Book Festival! 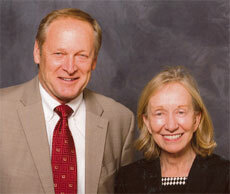 Doris Kearns Goodwin is an American biographer, historian, and political commentator. She has authored biographies of several U.S. Presidents. Author Robert Rice Jr. presents a copy of My Summer on Haight Street to music giant Dewey Bunnell, co-founder of the group America. MY SUMMER RECEIVES AWARD in SF! 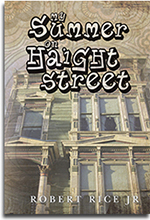 Summer on Haight gets Honorable Mention in SF! 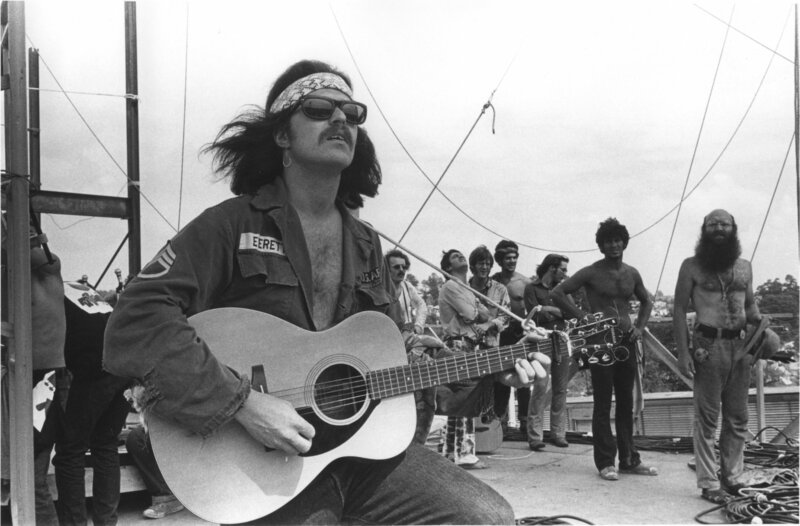 Where were you during the Summer of Love? What were you doing in 1967?